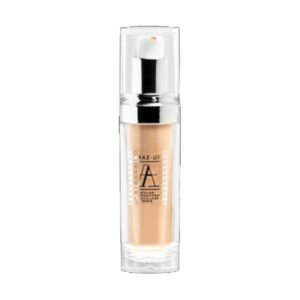 Atelier Gel Foundation is a waterproof creamy, gel-based foundation that provides high coverage with a natural satin finish. 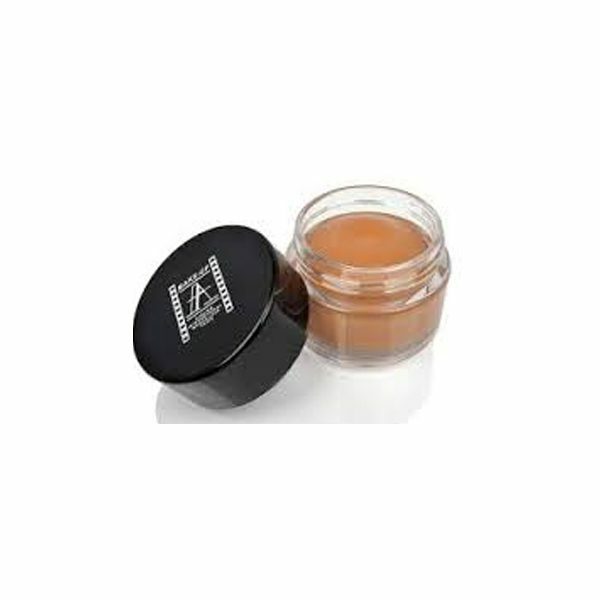 Atelier Gel Foundation – Hydrating silicone based Foundation Gel. 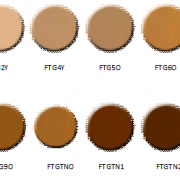 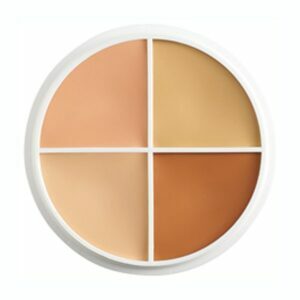 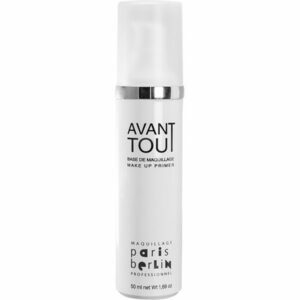 Resistant to water and sweat this amazing foundation will not transfer onto your clothes. 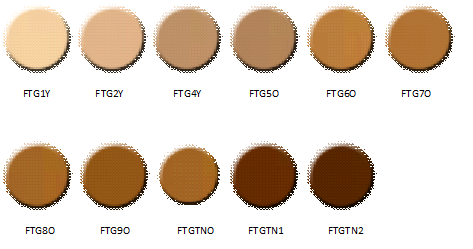 Perfect fro camouflaging tattoos and discolouration on the skin.